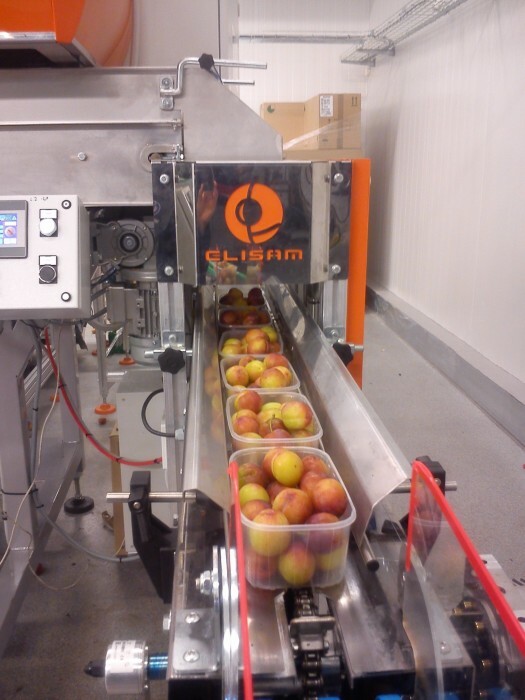 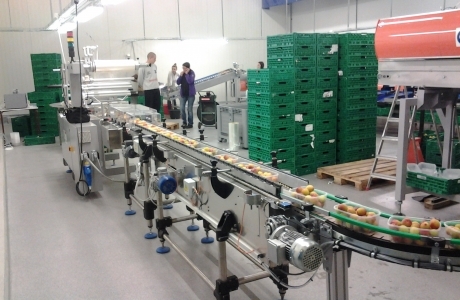 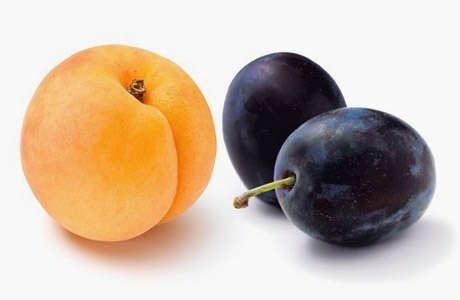 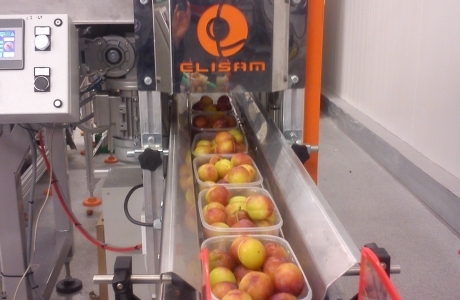 Elisam can provide to its customers calibration and selection Systems for plums and apricots. 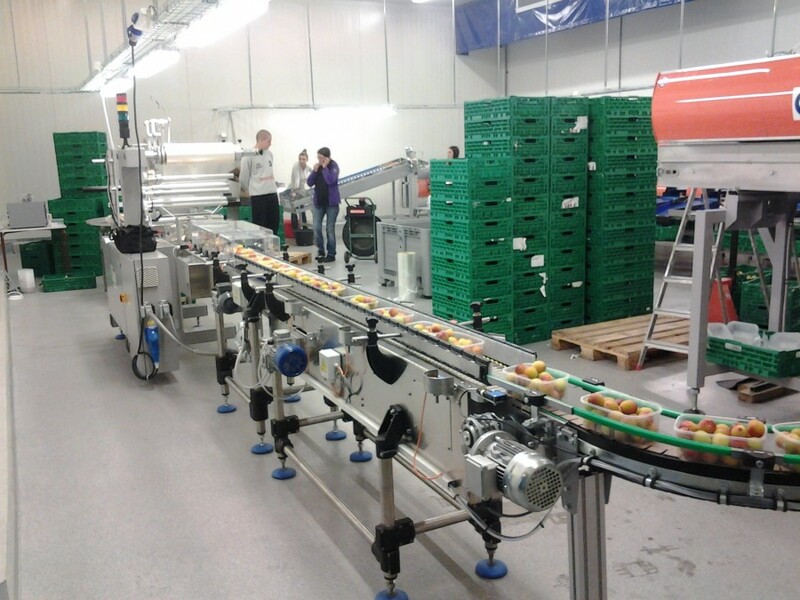 For this purpose, we developed machinery to provide a high capacity combined with an extreme care in the treatment of the product. 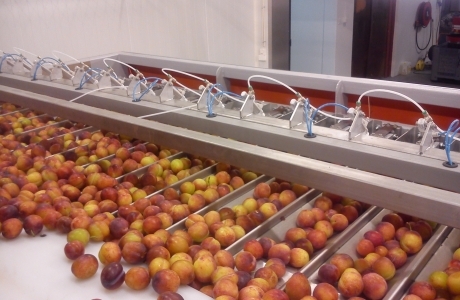 Aware of the sensitivity of this type of product, we created grading machines suitable for those conditions, but also machines like weighers with vibrating channels or specialized bin dumpers which are normally known to create major problems during the working process. 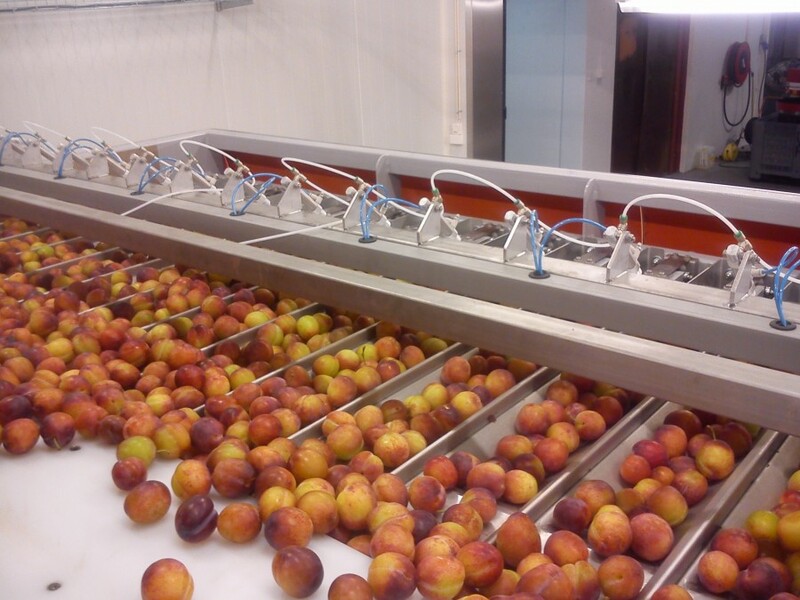 All fallings of the product have been eliminated or reduced to the minimum and always restrained to avoid damages.